Kent has become the latest part of the UK to get a new local TV channel. KMTV launched at 5:30pm, with its centrepiece offering, Kent Tonight, an hour-long news programme broadcasting from the University of Kent's Medway campus. The programme will air every weeknight. In the mornings, viewers will be able to watch kmfm's weekday breakfast show with Garry and Laura. Local TV has been rolling out across the UK on Freeview since November 2013, as part of a Government scheme to provide Freeview licences to local broadcasters where suitable frequencies exist for additional channels. KMTV is one of the final local TV stations to hit the airwaves, with the rollout due to complete in the coming weeks. 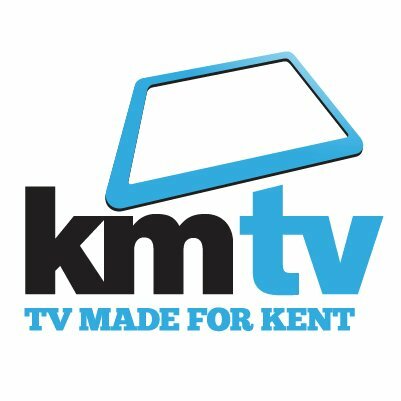 KMTV is available on Freeview channel 7 in the Maidstone and Tonbridge areas. It's also been allocated a slot on Virgin Media in the county - channel 159. KMTV is also being streamed online at kmtv.co.uk. 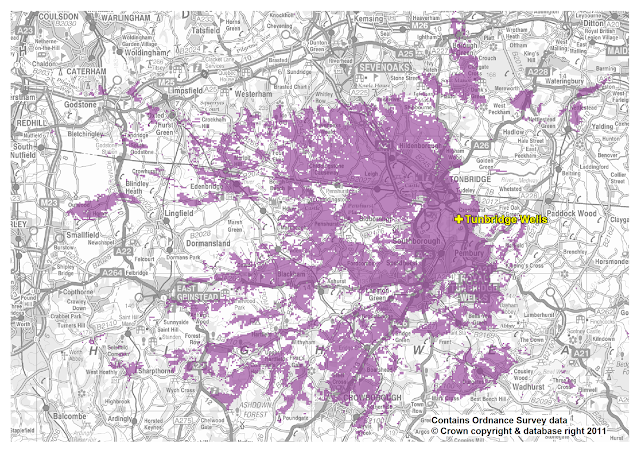 Freeview viewers are being advised to retune their TVs to watch the new service on channel 7, although coverage is limited, as shown on the core coverage area maps for the Kent local TV service. For more advice on Freeview reception, the Freeview Support website has additional information and resources. Users of YouView (BT TV, TalkTalk TV and Plusnet TV) or EE TV in the coverage area can also access the channel via channel 7 - this is because these TV services piggyback on the Freeview signal for access to anything between channels 1-299 & 600-799. At the present time, KMTV is not available on satellite.